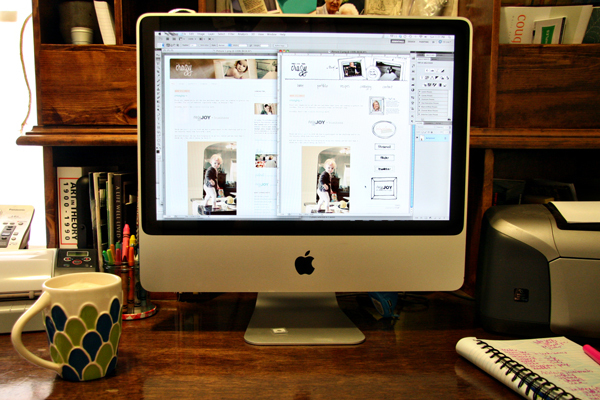 As a freelance designer, I get to run my business from my home. This is my work space. Coffee, notepad, computer and one of the projects I've been working on is on the screen. If you're viewing this on a feed, you haven't seen the new blog design so this is new to you. I'll post more about it tomorrow but now my blog looks more similar to my website! 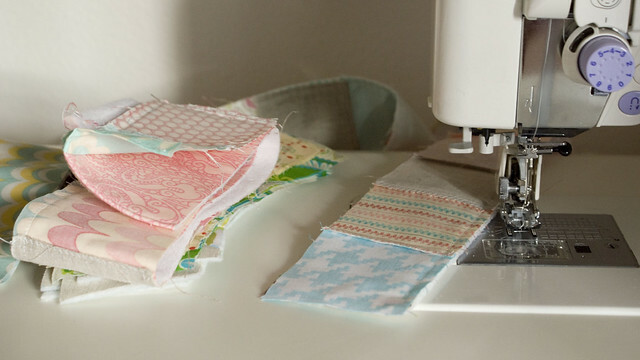 I love the colors she uses for her quilts! They're always so perfect, boy or girl. Go to her post today to link up with the challenge! I love both of your photos...and the new look. Very you.